Now that “UFC 200: Tate vs. Nunes” is officially in the books, make sure to stream tonight’s post-fight press conference live right here on 5thRound.com. 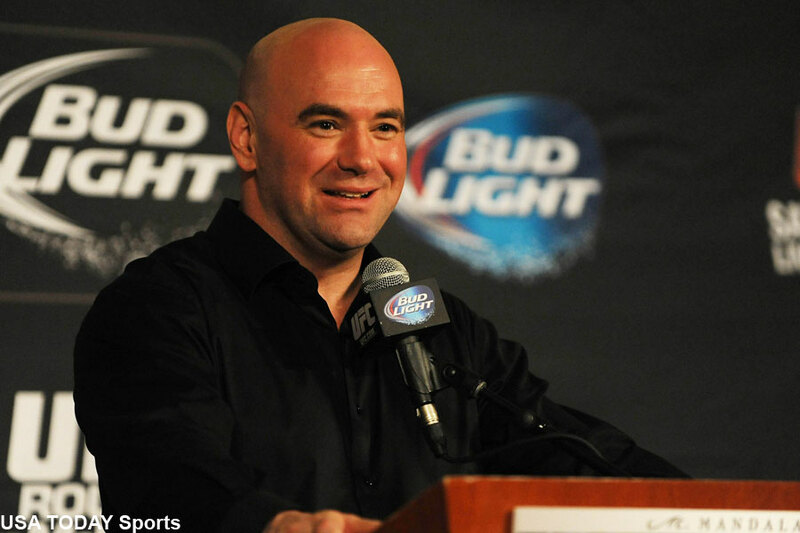 In addition to UFC president Dana White (pictured), Miesha Tate, Amanda Nunes, Brock Lesnar, Mark Hunt, Daniel Cormier, Anderson Silva, Jose Aldo, Frankie Edgar and the card’s other featured fighters who won’t require medical attention are also expected to face the firing squad. UFC 200 took place Saturday inside T-Mobile Arena in Las Vegas, Nevada.